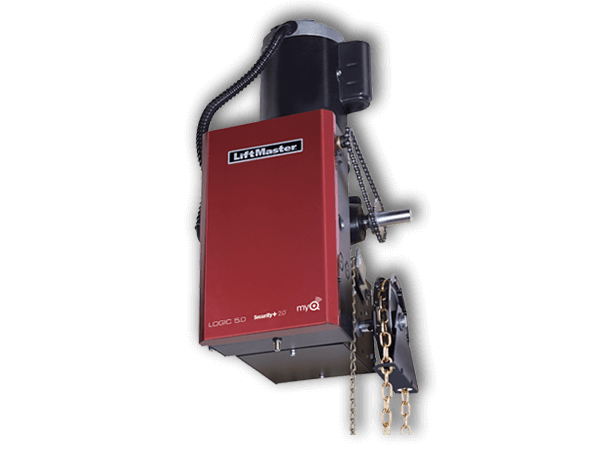 The GH model is a heavy industrial‑duty gear‑reduced hoist door opener, as manufactured by The Chamberlain Group and is for use on vertical or high lift sectional doors, rolling doors and grilles. 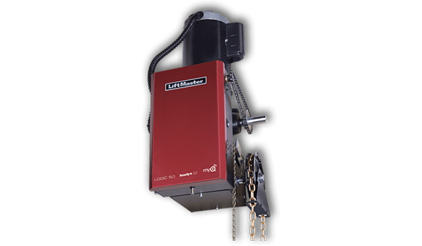 It is rated for 25 cycles per hour constant high loading. In excess of 90 cycles/day. Horsepower: available in ½, ¾, 1, 1½, 2, 3 and 5 HP.